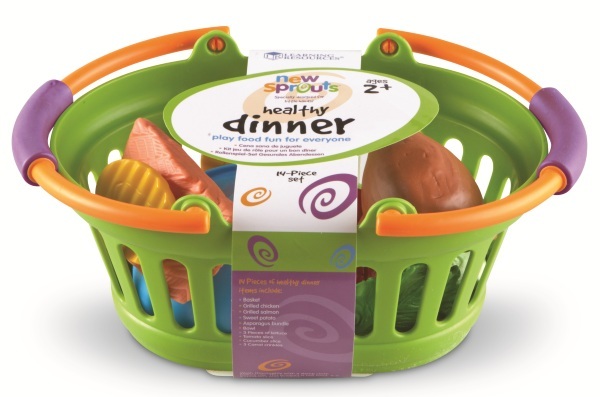 Make choosing a healthy dinner easy for little diners! 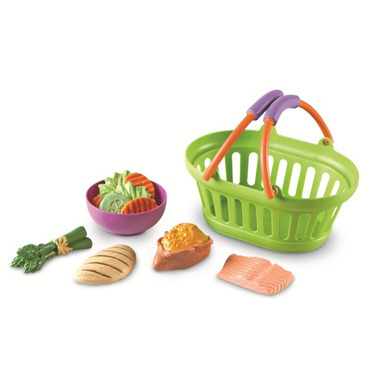 Delicious items are soft, durable, and feature a contemporary design - perfect for a toddler dinner party. 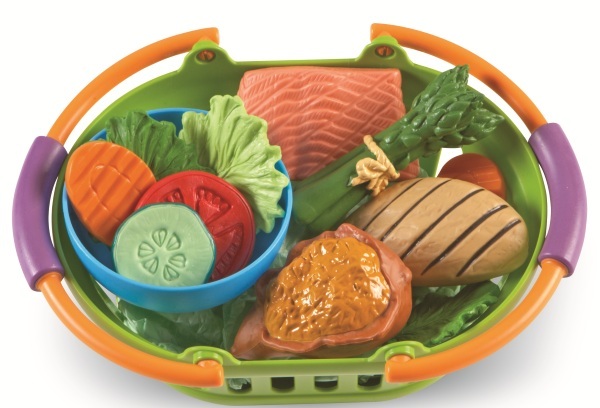 On the menu is grilled chicken or salmon, a colourful serving of veggies, and a fresh side salad. Suitable for ages 2 and up.